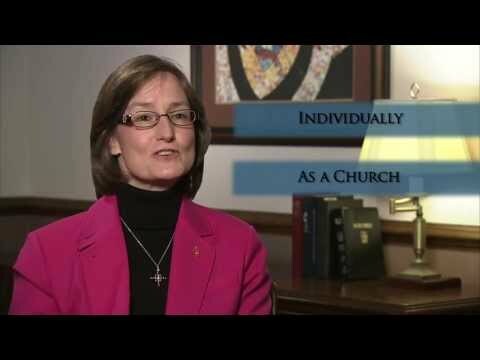 Video Resources | United Methodist Foundation of West Virginia, Inc.
How does the ministry of the Foundation follow the general rules of the church to do no harm, do good and stay in love with God? This informational video explores the mission of the Foundation through the words of donors, pastors, board members and the staff. See it above or at this link. This shorter video resource (3 minutes) is appropriate to be used in a worship setting or as a devotional moment. It explores the ministry of the Foundation through images accompanied by Celtic Harp music. Preview it at this link. Both of these videos can be previewed online at the links above. To request a free DVD, contact our office through email (info@umfwv.org) or by phone (1-800-788-3746 ext. 45).